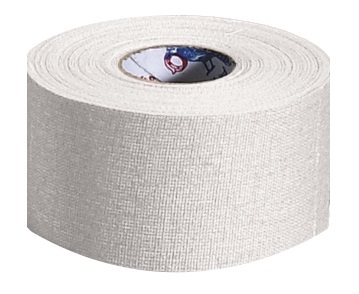 Top of the line athletic tape. A high thread count and specially pinked edges result in greater tear strength. 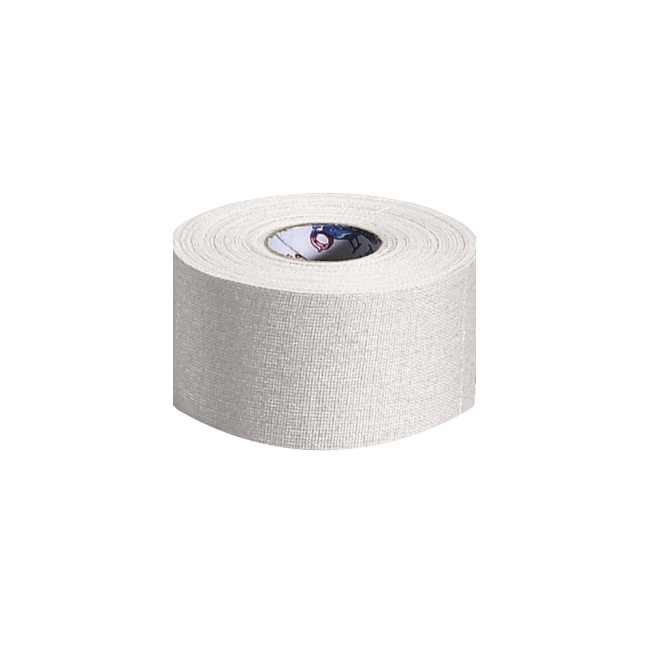 Tape is moisture-resistant and maintains high adhesion properties. Bleached white color. 1.5''x 15 yard rolls. Sold by the case only (32 rolls/case).